We will find the mortgage best suited for you. Simple. Our mortgage brokers have been striving to help Canadians find the best products with some of the lowest mortgage rates in Canada for over twelve years. When you apply for a loan through us, we represent you to over 35 lenders and banks, ensuring that you get the best mortgage options available. Our residential mortgage services are absolutely free and may save you thousands of dollars on interest charges and monthly payments. Our goal is simple: To help you obtain a complete understanding of your mortgage options and save you money. For that reason, we've developed tools to help get you started. 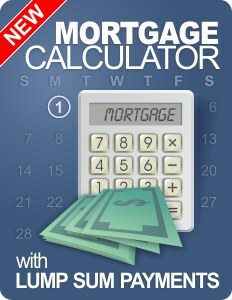 Try our mortgage calculator, rates comparison chart, and our full suite of financial tools, including our comprehensive mortgage library. * We can not guarantee the availability of these rates in your area and some restrictions may apply. Apply now to learn what rates are available to you. 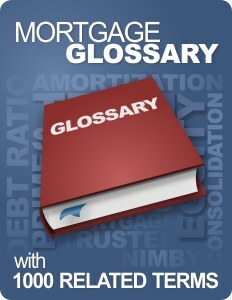 A mortgage refinance incorporates credit debt into your mortgage. One payment at a lower rate makes sense. Increase the value of your property with a renovation loan. 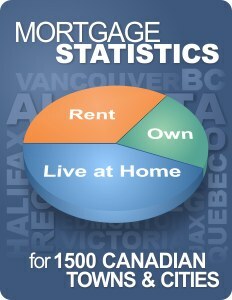 Tired of renting and ready to buy your own home? Let us guide you through the mortgage process. Don't sign that mortgage renewal just yet! Let's see what the competition has to offer. Business owners may apply for a stated income mortgage. Competitive interest rates are available. Unlock the equity in your home with a home equity line of credit. 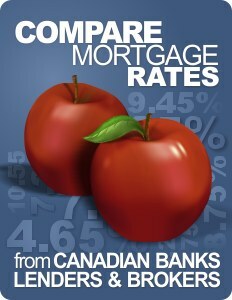 Variable rate loans are based on the Canadian prime lending rate. The interest rate fluctuates but your payments will remain the same. These loans tend to have slightly higher interest rates. Invest in a property with the intention of gaining income from rent. Interested in buying a second property? Be sure your finances are in order and you must have a good credit history. Several types of commercial mortgages are available. Learn more. Welcome to Canada! Let us help you finance your home.